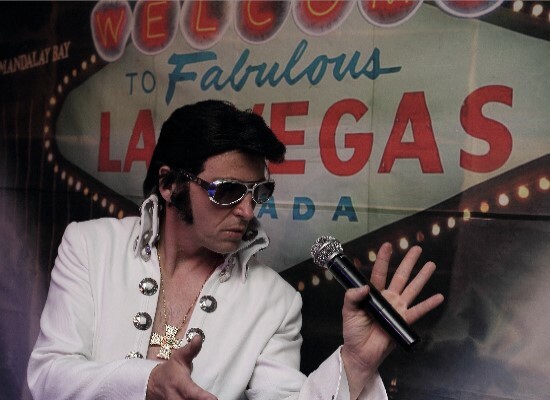 Chris Field is a first class UK Elvis Tribute Artist, Elvis Impersonator and Elvis lookalike from South East of England. 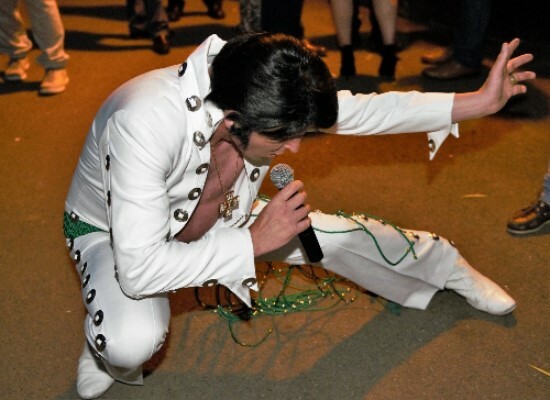 To hire one of the UK’s best Elvis Impersonators Chris Field as Elvis Tribute Act is available for Corporate Events, Parties, Weddings, Restaurants, Hotels, Clubs, Holiday Parks and Charity events in London, Kent, Essex, Surrey, Sussex, Suffolk, Berkshire, Hampshire and throughout the South East of England. 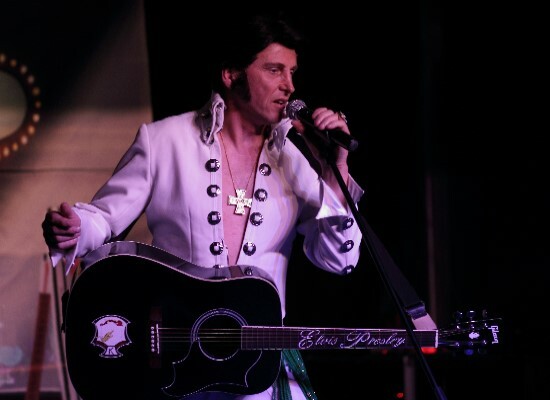 Chris Field is a proud member of A.P.E.P.T.A (The Association of Professional Elvis Presley Tribute Artists). Membership of this Association is only available to those Elvis Tribute Artists who meet the high standards required by the Association. 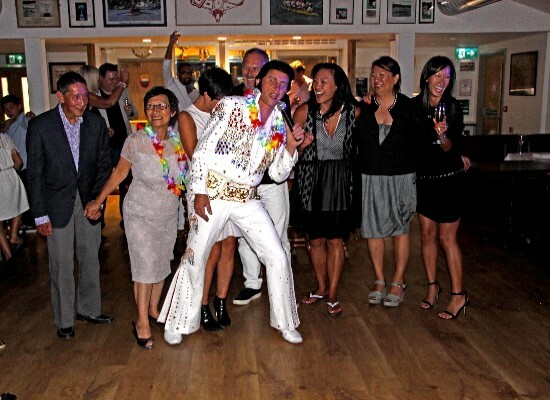 Chris is known and respected throughout the UK and Europe as a highly professional Elvis Impersonator. Want to find out more? Why not check out Chris’ 5-Star Google Reviews, his popular ChrisFieldasElvis Youtube Channel or simply read some of the many hundreds of testimonials from his previous clients. “Welcome to my Elvis website. 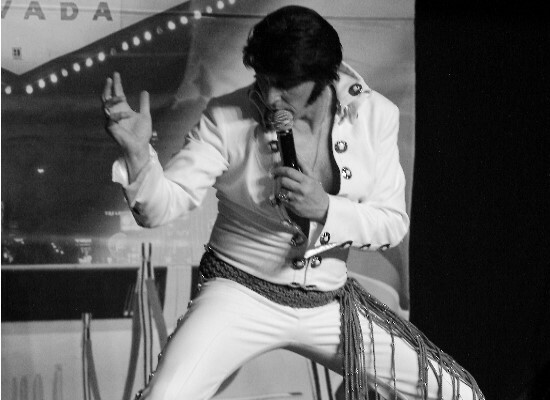 Hopefully here you will find all the information you need to help you find your Elvis entertainment for a fantastic occasion. 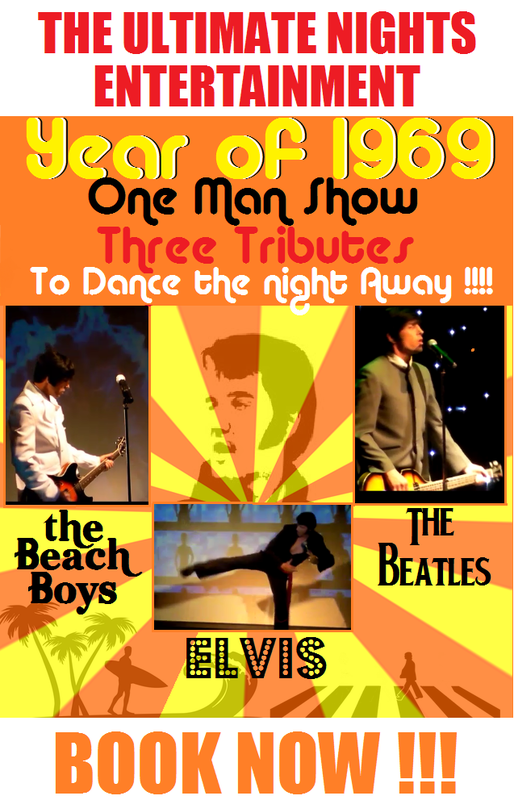 Please click here to get in touch and discuss your Elvis Event”. 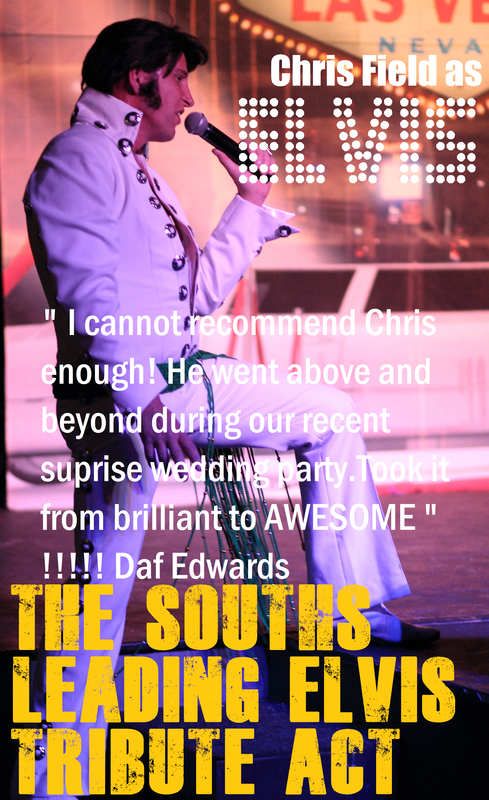 Chris is blessed with a natural Elvis style voice, so much so he is often asked if he is miming, which of course he isn’t! 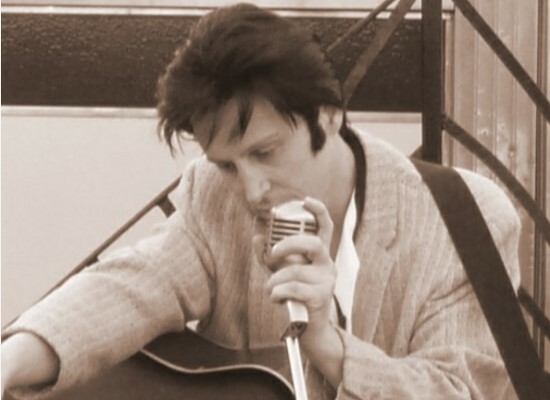 His vocal range is broad enabling him to sing all eras of Elvis music 50s, 60s & 70’s as well as all the big ballads. Chris uses only the finest American handmade costumes and accessories. He has a large selection of top quality outfits including many jumpsuits, Elvis casual wear, GI, Hawaiian & movie outfits, 50s & 60s wear as well as replica guitars & props. Chris dedicates hours of his time rehearsing and watching Elvis footage to help to recreate Elvis’ moves and mannerisms. Whether it’s a slight hand or facial expression, the more exaggerated hip swiveling moves of the 50’s or the well timed moves of the 70’s. Copyright © 2011-2018 Chris Field as Elvis. 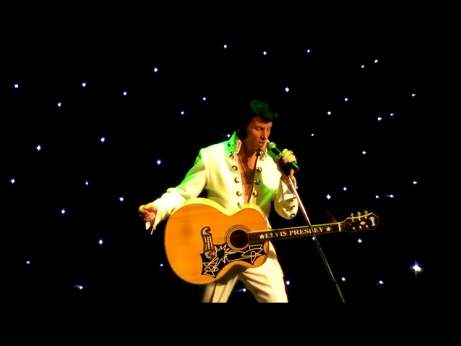 Chris Field as Elvis Top Elvis Impersonator and Elvis Tribute Artist.